Tired of getting to 5pm without knowing what to cook for the family? Made a last minute decision on the meal only to discover you are missing most of the ingredients? 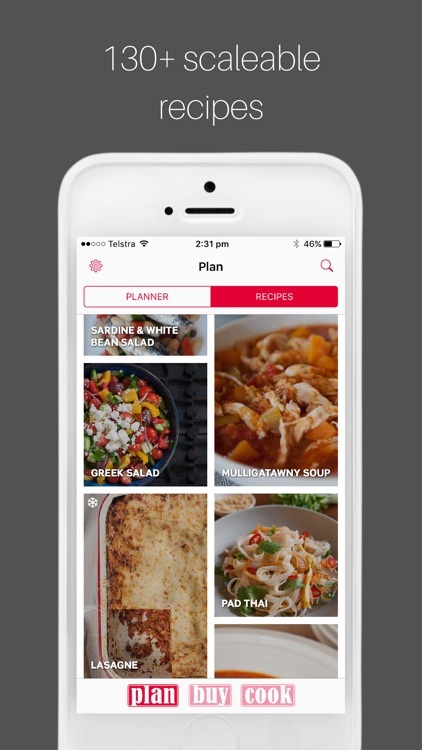 PlanBuyCook is meal planning made simple using our no-fuss app. It makes planning, shopping for and cooking your meals easy. 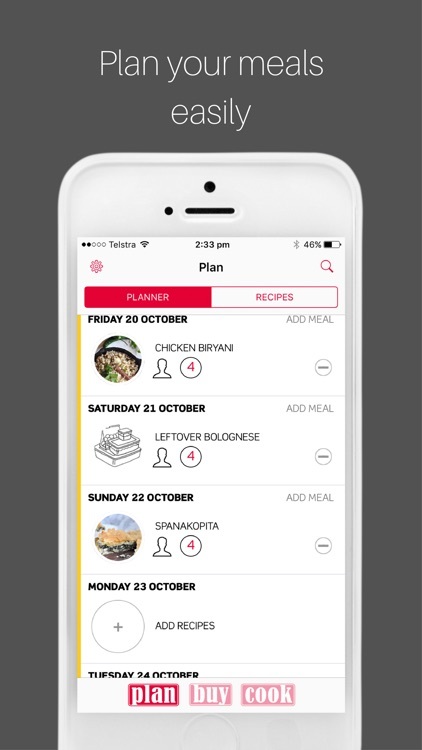 Whether you are a household of 1 or 10, this is the meal planning app to get dinner done easily. 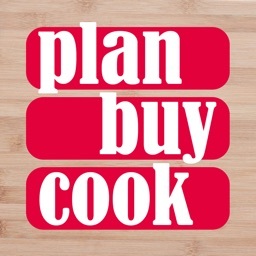 PlanBuyCook is available for iPhone and iPad. 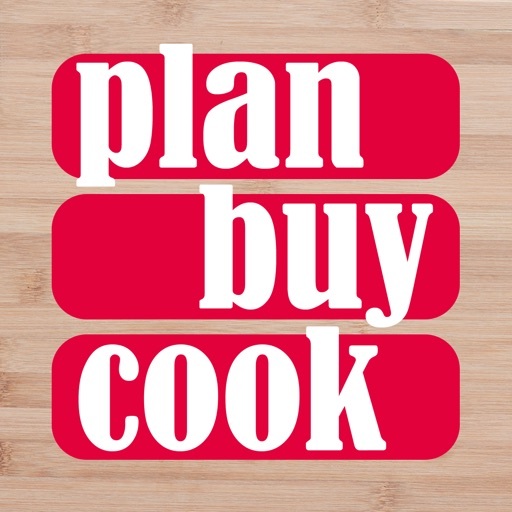 PlanBuyCook offers a real life meal planner: use any of our 130 recipes or write your own favourites. 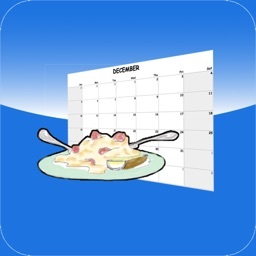 You can also schedule in events such as eating out or takeaway – just like you plan your meals in real life. 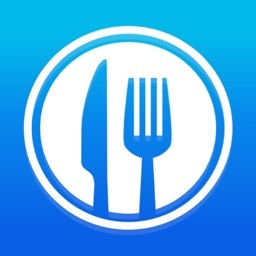 The PlanBuyCook app automatically scales main meals to match your household size, from 1 to 10 serves for every main meal recipe. 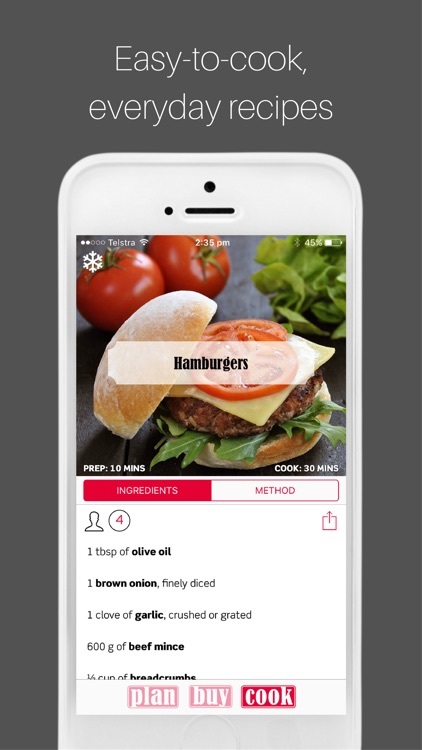 Write your own recipes and the ingredients will automatically be added to the shopping list and aggregated along with any PlanBuyCook recipe ingredients you choose. 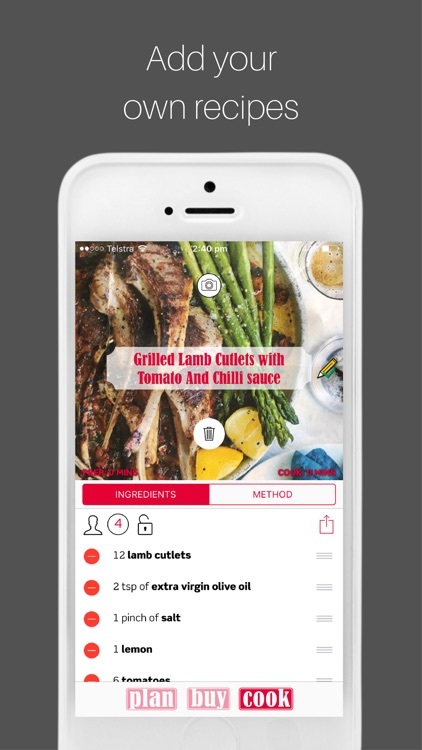 The PlanBuyCook app will automatically scale your recipes to your household size, or locks the scaling for desserts or recipes you do not wish to scale. 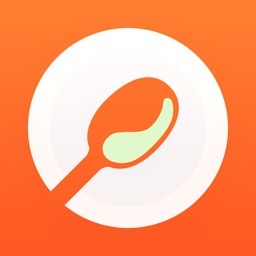 AirDrop your own recipes to other PlanBuyCook users. Switch between metric and imperial measurements, and the app will automatically switch to match AU/UK or USA/Canada ingredient names. 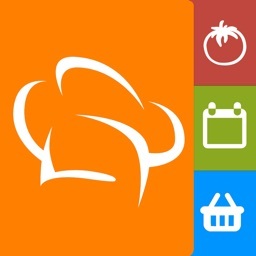 The PlanBuyCook smart shopping list includes all meal ingredients plus you can add in everyday items which are automatically sorted into grocery section. Mark off items you already have in your refrigerator or pantry, or edit amounts of each ingredient. When using the iPad version, send the shopping list to your smart phone or someone else's, and tick off the items as you do your shopping. 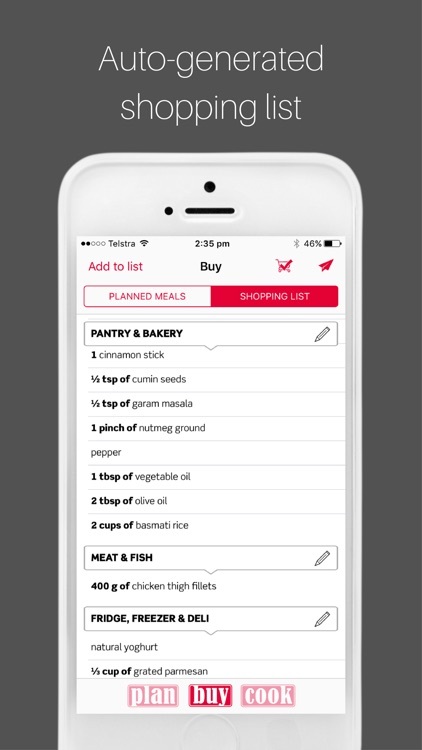 On your iPhone simply tap each item as you walk through the supermarket. 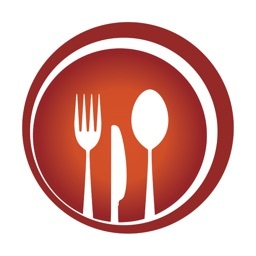 We have also included more than 130 everyday PlanBuyCook dinner, breakfast and snack recipes for you to try using ingredients available in the supermarket. 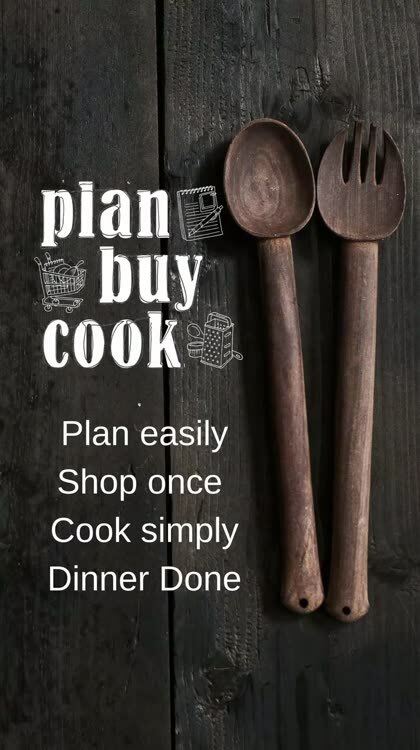 At planbuycook.com.au we provide weekly suggested meal plans, helpful planning and cooking tips, extra recipes and kitchen basics to help you find economical ways to feed your household and save time in the kitchen. No more "What’s for dinner?" Plan your meals, shop once, cook simply – dinner done.